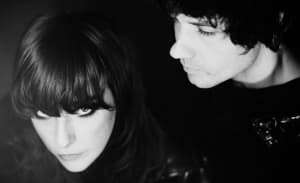 Beach House released a fifth studio album, Depression Cherry, at the end of August. Today the group announced on Twitter that it will put out another full-length on October 16. This one is titled Thank Your Lucky Stars. "We are very excited, it's an album being released the way we want," Beach House wrote on Twitter. "It's not a companion to depression cherry or a surprise or b-sides." The group added, "We only wanted to release a record in a new way after doing it one way for so long." 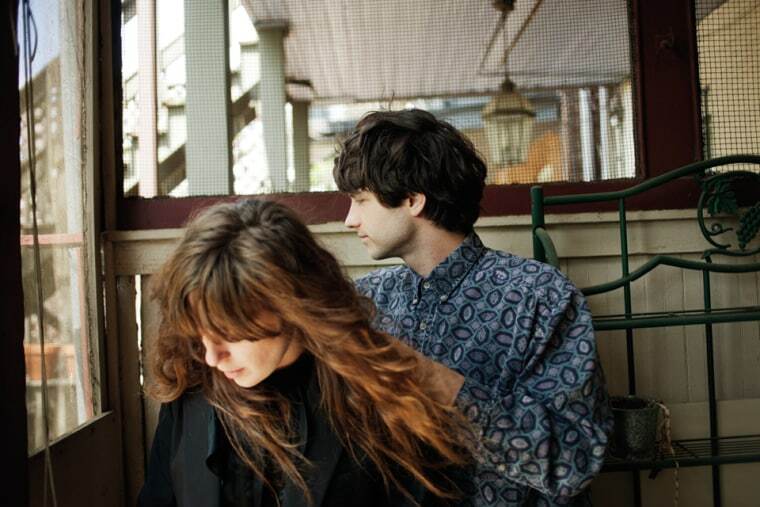 Read Beach House's FADER feature, and listen to Depression Cherry below.